He gets to show his more vulnerable side in “Lilting,” a lovely British drama from writer-director Hong Khaou. Whishaw plays a young gay man, Richard, grieving the death of his lover Kai (Andrew Leung). Kai’s mother is a Cambodian-Chinese immigrant, Junn (Pei-Pei Cheng), who speaks no English and has been left largely alone in a nursing home, unable to communicate. A randy fellow resident (Peter Bowles) has been trying to court her, but the language barrier is insurmountable. Although Kai never came out to his mother, Richard introduces himself as Kai’s “special friend” and offers to hire a translator (Naomi Christie) to help facilitate. As Richard and Junn start to be able to communicate, the discussion inevitably turns to Kai, and the things Richard has to say that Junn may not want to hear. A warm and moving film about the difficulty and the necessity of open dialogue and bridging cultural gaps, “Lilting” is a slow-moving but rewarding film. 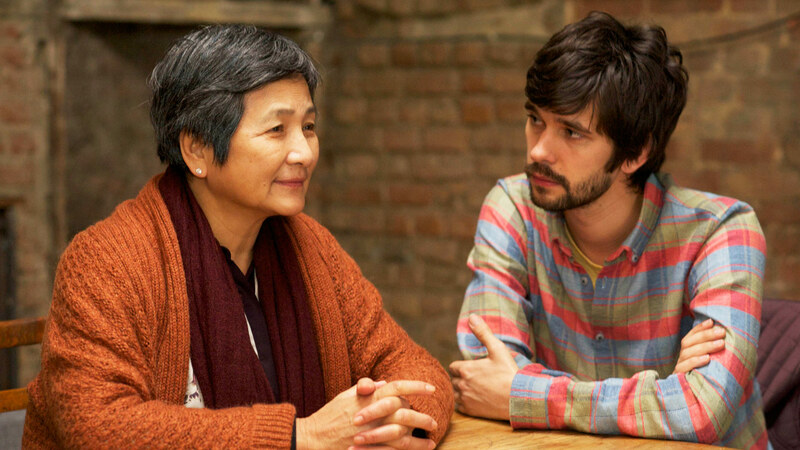 Whishaw is immensely effective as the kindly Richard, who must restrain his sorrow in Junn’s presence when he most aches to share it, and Cheng is poignant as the mother who needs to understand and accept who her son really was before she can heal. The rapprochement between the two at the end of “Lilting” is probably too pat by half — but that doesn’t mean it doesn’t feel good when it comes. “To Be Takei” (1 p.m. Sunday) — Even without playing Mr. Sulu on the original “Star Trek,” George Takei would have had an interesting life, starting with his family’s time in captivity in a Japanese internment camp. 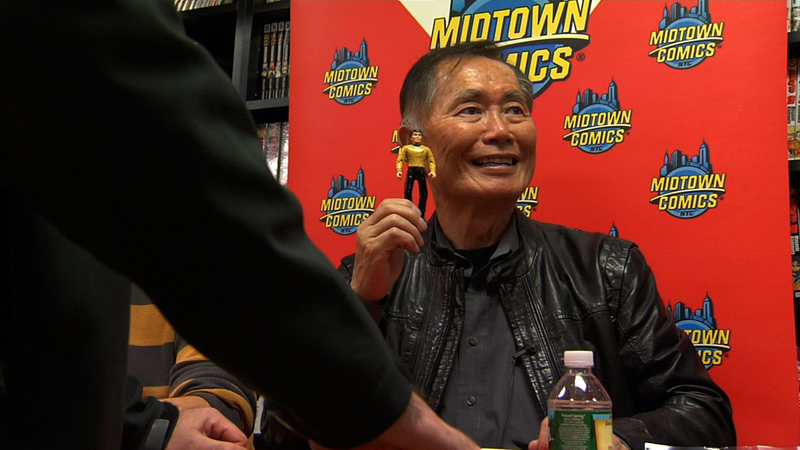 Since coming out, Takei has used his celebrity status to become an outspoken (and often very witty) advocate for human rights in all forms, and this documentary follows his journey. “Something Must Break” (3 p.m. Sunday) — This raw and tender Swedish drama looks at the bond that develops between a trans woman and a straight man, and how their attraction challenges both their circles of friends and family.